Topherjack87 added a comment to T138788: Car Keys for the cars . That is a great idea in regards to starting the car but in reality, if someone wanted to steal your loot and didn't have a key, couldn't you just break the window IRL and open the doors? But hell yeah, starting the car with keys would be awesome but I'm positive this has already been looked at and didn't pan out. gamerxbox666 added a comment to T138788: Car Keys for the cars . Du5tn created T138799: Can’t pack large military tent. nsaan created T138798: Broken character stance if picked up barrel via "Vicinity", being prone. nsaan created T138797: Sharpening stone looking odd when in hands. nsaan created T138796: Noiseless walking sideways with a barrel in hands. thanos17997 added a comment to T71114: AI-controlled sniper team unable to engage from bigger distance. Must be thanks for the very nice post look know how to fix bluetooth audio devices connections in windows 10 and seen the device setting for batter work. thanos17997 added a comment to T77511: Terrain Builder causes random slowdowns and eventually freezes PC. There are the update to all web users here you can get windows 10 file explorer this is the best way to access the any file and folder easily. thanos17997 added a comment to T78016: Game crashes on launch when joystick plugged in. Must be thanks for the very nice post here look sync folders windows 10 here and access the any setting of system for batter version install. thanos17997 added a comment to T78993: AV camera viewdistance is always 500 whatever the player viewdistance. Looking the here all update for controlpanelwindows10 access the all function this is the batter way to operate the system easily. gameboy9128 triaged T138795: Died due to restraining bug as Immediate priority. 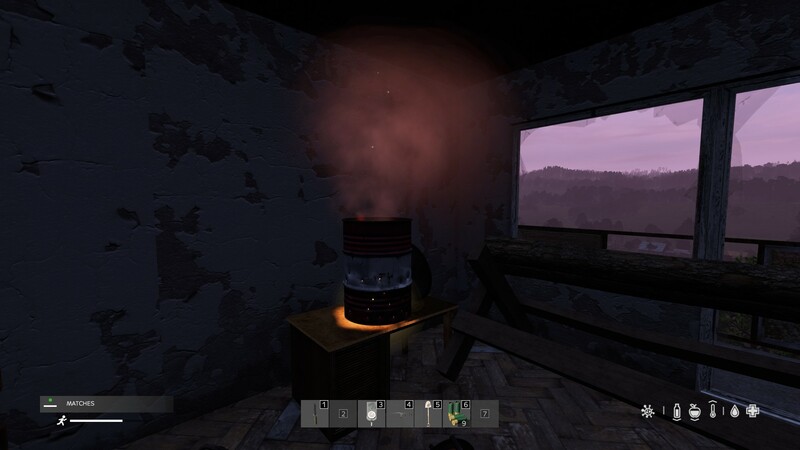 Redskull7428 added a comment to T138794: Bundle of bugs that ice found in dayz Xbox patch 1.01. Redskull7428 triaged T138794: Bundle of bugs that ice found in dayz Xbox patch 1.01 as Normal priority.